This entry was posted on December 28, 2018 at 10:39 pm and is filed under Muriel Spark. You can follow any responses to this entry through the RSS 2.0 feed. You can leave a response, or trackback from your own site. Oh, what larks – I do like the sound of this! 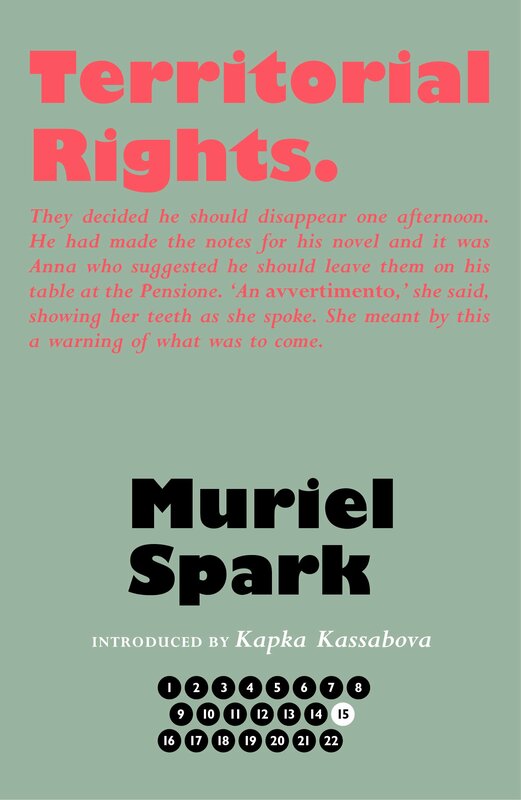 One of the things I’ve enjoyed the most about this year-long celebration of Spark has been the opportunity to learn more about her lesser-known novels, the 1970s works in particular. Was she living in Italy by this point? I’m thinking about her use of Venice as the setting here. Yes – the previous novel was also set in Italy (I haven’t checked the next one yet!). I don’t think I’ve read a dull Spark novel yet! Lovely review, Grant. I really wish I’d managed to read more of Spark this year. She seems never to have lost her touch! Yes, though I have favourites, I’ve not yet read one that I haven’t enjoyed.